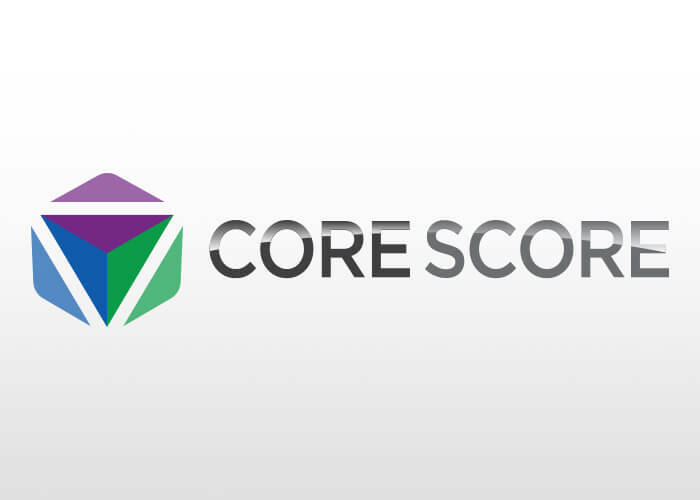 Core Score was created to help entrepreneurs be more successful through high levels of accountability and growth. They are essentially an entrepreneur's accountability partner; first leading them to develop a strong foundation of faith and navigating them through the process of answering their own life questions; and then showing them ways to achieve success personally, professionally, and financially. Core Score is driven by the belief that being an entrepreneur does not mean you have to do it by yourself. 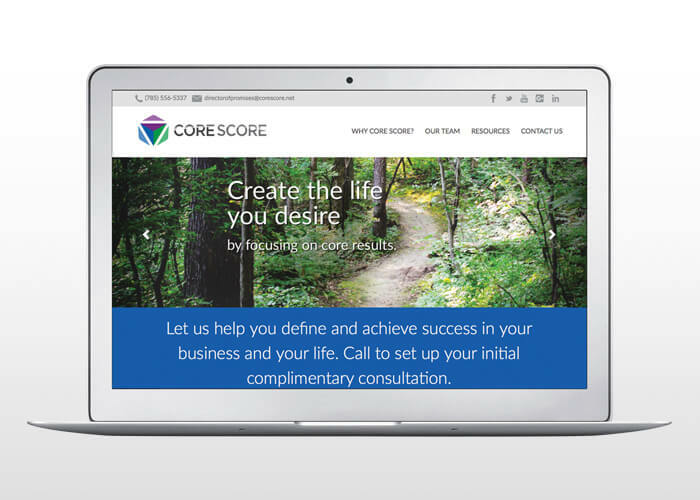 As Core Score's business was beginning to grow, they were in need of a website. 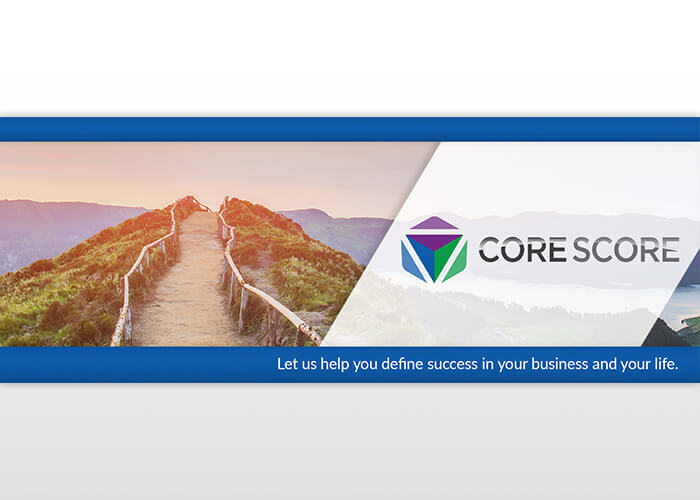 JNT Company started from scratch and built up a site that was uniquely tailored display the life and business coaching services offered by Core Score. Differing members of the business have been able to make changes to content and displays as needed using JNT's Merlin® software. Developing a Thumbprint has been a quintessential base for working with Core Score on marketing strategy. From a better understanding of the client's value offerings and target consumer segments, JNT learned some of the best ways to improve brand recognition and a following around Core Score. They now work from this strategy to grow business for Core Score through multiple channels of social media, a consistent presence on the web, and helping promote events. 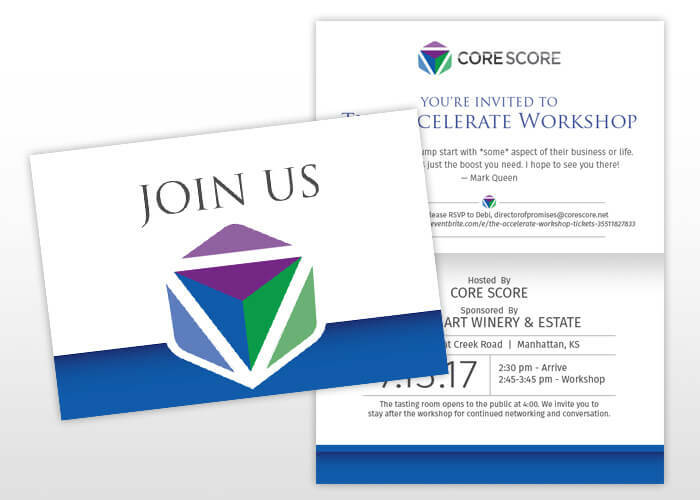 One of the most effective marketing practices for Core Score has been to put on group workshops and seminars with the company's founder, Mark Queen. Teaming up has allowed them to focus on delivering solid presentations while leaving most of the other details to their marketing agency. JNT Company also performs research to find additional venues and opportunities where Core Score can exhibit their business leadership and life navigating talents.